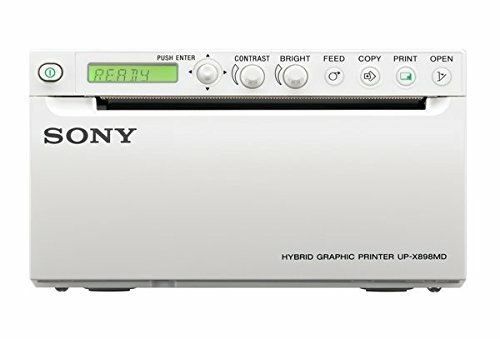 Sony is pleased to introduce the UP-X898MD black and white hybrid video graphic printer. 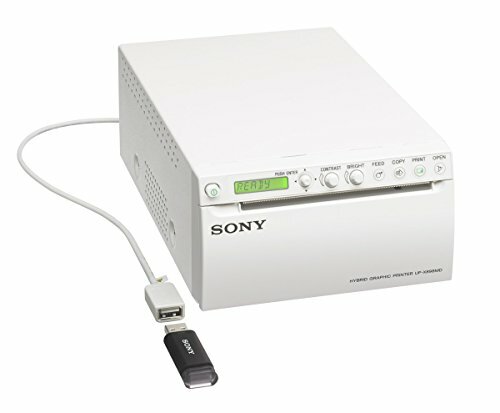 The UP-X898MD is designed specifically for use with medical diagnostic equipment, such as ultrasound systems. 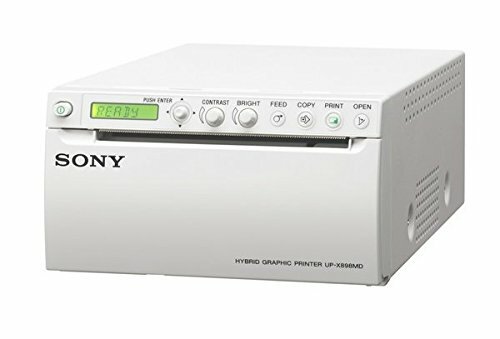 As a hybrid printer, it can hook up to both an analog video source (BNC connection), and digital source (USB). The printer includes a USB interface that allows the user to capture images that are printed and store them on a small, portable USB storage device. High quality, photo-like prints are output in just approximately 1.9 seconds. 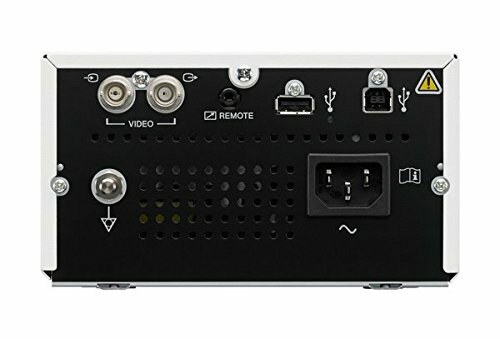 The UP-X898MD is extremely small and light weight. . For an additional convenience, the UP-X898MD adds a jog dial to the front panel for easy operation and uses the same media as the UP-897 series printers.